Teaching our students why it’s important to Reduce, Reuse, and Recycle is one of our main spring science units. Kids love learning about earth science because there are hands-on activities they can do in school, at home, and in their community. It is a very real and tangible unit they will study, use, and carry on throughout their life. As we explore the environment, we dive into the various ways we are hurting our planet and ways we can do better. As we cover these different topics, we celebrate Earth Day by working on different science lessons. We begin by reading some of our favorite Earth Day Books and even create our own Earth Day Emergent Reader. 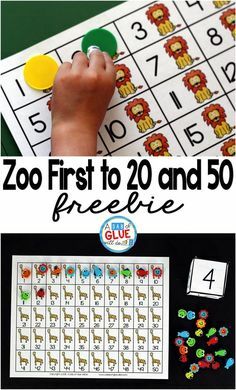 To make things exciting for our little learners we play Earth Day games like our Earth Day Bingo and our Earth Day Editable Puzzles. 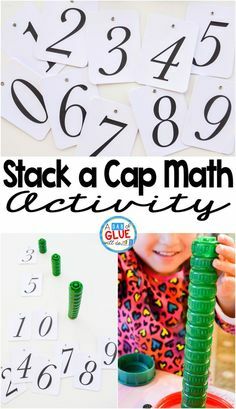 I enjoy activities that are editable so I can customize it for my class and my students’ needs. If you’d like year-round holiday games, you’ll like this Holiday Bingo Bundle. 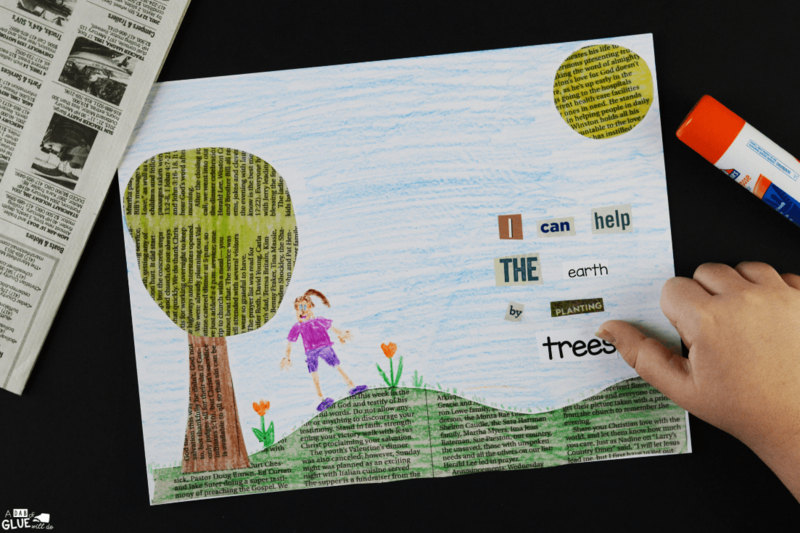 So we can bring art and Earth Day together, we use this Earth Day Craft and Print to make crafts and work on our creative writing. 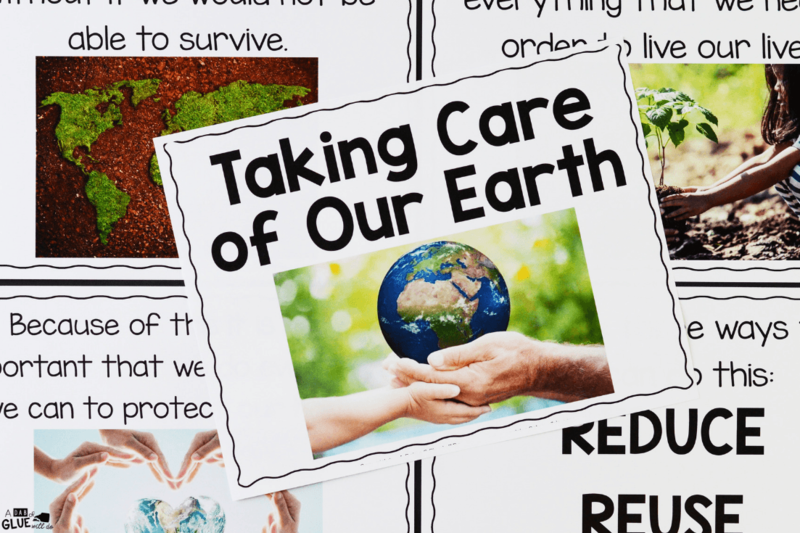 Studying and finding the different ways we can protect our Earth with interesting games and activities gets students learning without even realizing they’re learning. So that we can learn more about recycling, I’ve created this Reduce, Reuse, Recycle Science Unit. 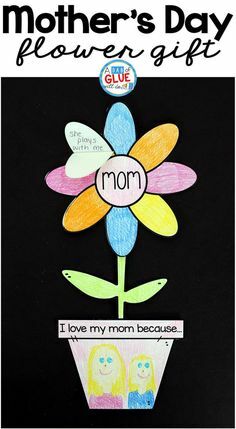 Our students can learn and research about the Three R’s in an enjoyable way. 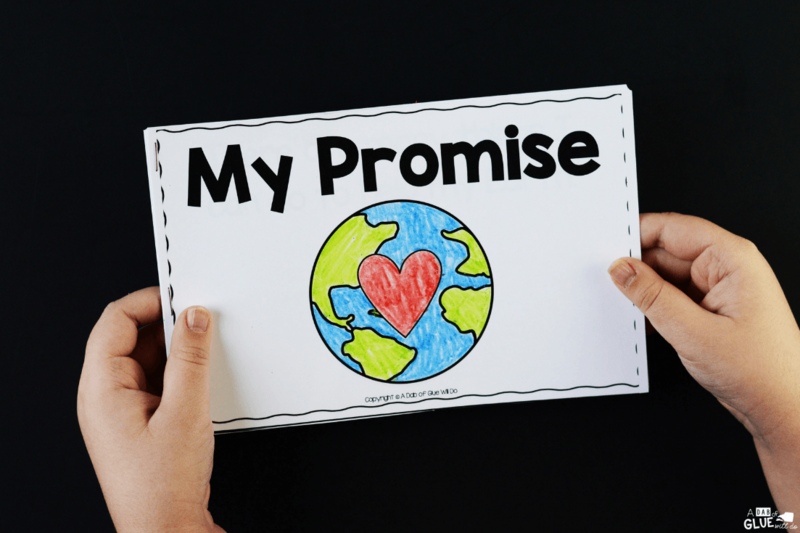 After completing this science unit, your class will be inspired to make a change to help Earth! Would you like everything you need for your physical science units for the year? Be sure to take a look at our Earth Science Bundle. 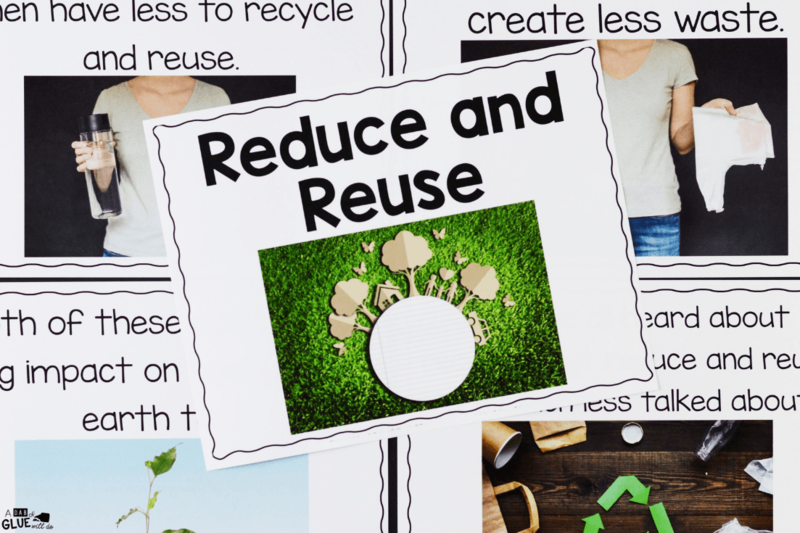 Your class will be engaged as they learn how to Reduce, Reuse, and Recycle. 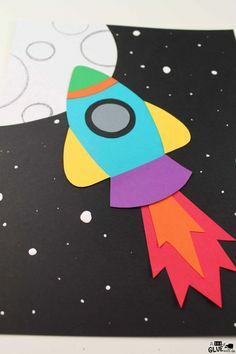 This Reduce, Reuse, Recycle Science Unit is perfect for science in Preschool, Kindergarten, First Grade, and Second Grade classrooms and packed full of intriguing science activities. 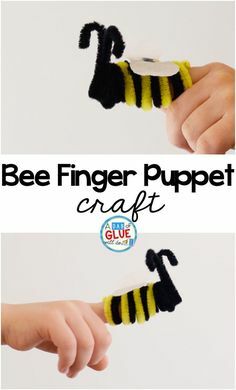 This recycling study is great for your unit studies, kids craft activities, and homeschoolers! 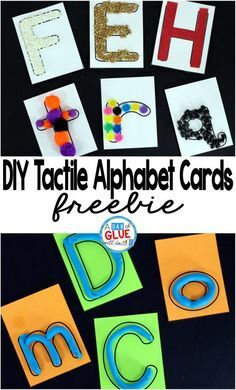 After you purchase this activity and download it, I recommend that you print these out on cardstock and laminate them so it can be used year after year. 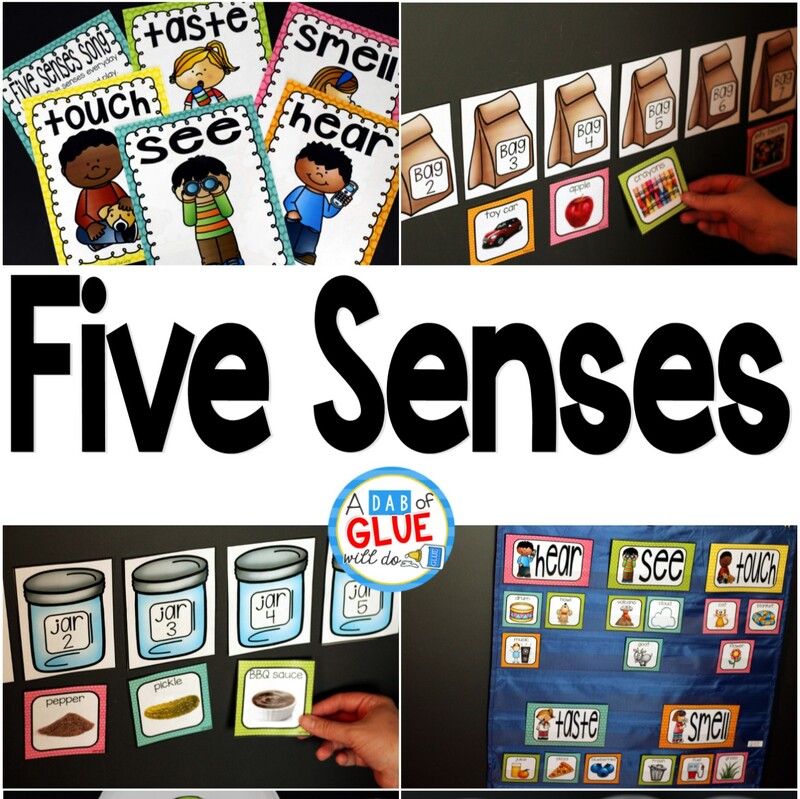 This science resource is full of an assortment of activities and centers. Therefore, preparation will vary. 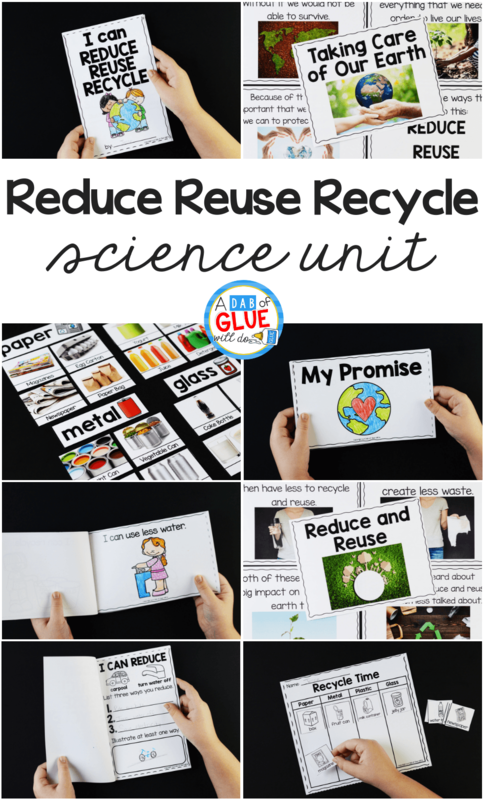 Below is a brief rundown of each component in the Reduce, Reuse, Recycle Science Unit. Throughout the one to three weeks, students will complete different science activities about Earth Day. Students will learn about protecting our planet and how they can Reduce, Reuse, and Recycle. 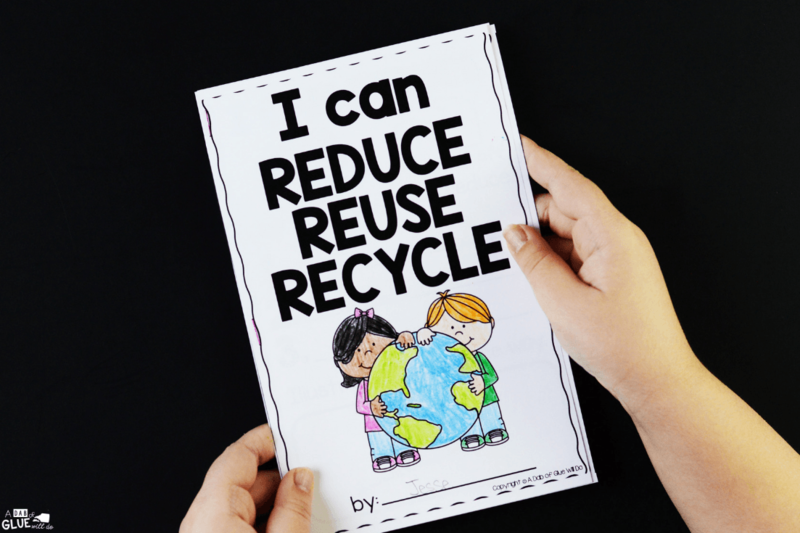 Students will complete recycling sort activities, worksheets, and a craftivity. When students are done with this science unit, they are able to show what they know by writing expository text in their interactive My Promise Emergent Readers, and Reduce, Reuse, and Recycle Book. There is a thirty-two page PowerPoint that introduces students to recycling using scientific photographs. 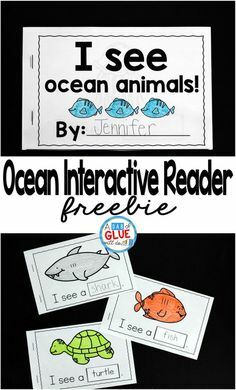 This emergent reader is a great way for students to see the many ways they can begin to practice the Three R’s. They’ll be able to color and read while pledging to protect the Earth. It comes in 2 different versions so you can choose your printing preferences. Together with their classmates, students will make a visual pledge to Reduce, Reuse, and Recycle! 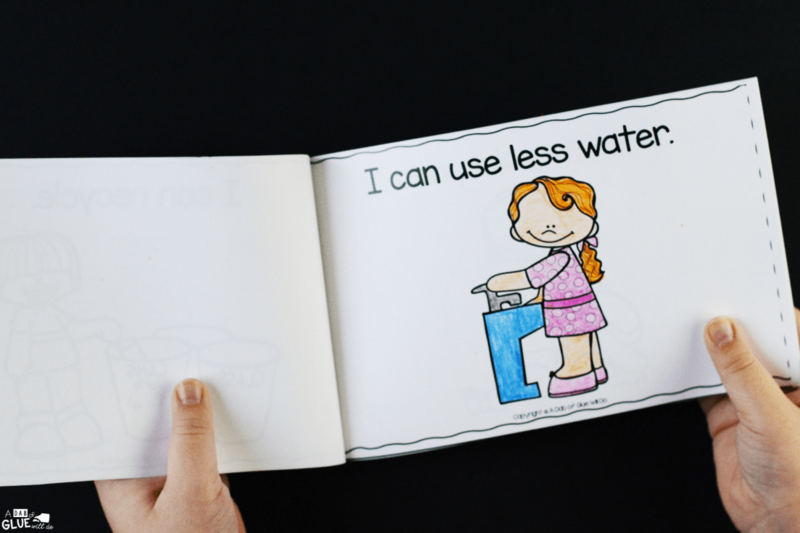 Students will use what they’ve learned to complete their Reduce, Reuse, and Recycle Book. They’ll use their writing and illustration skills to complete the book. 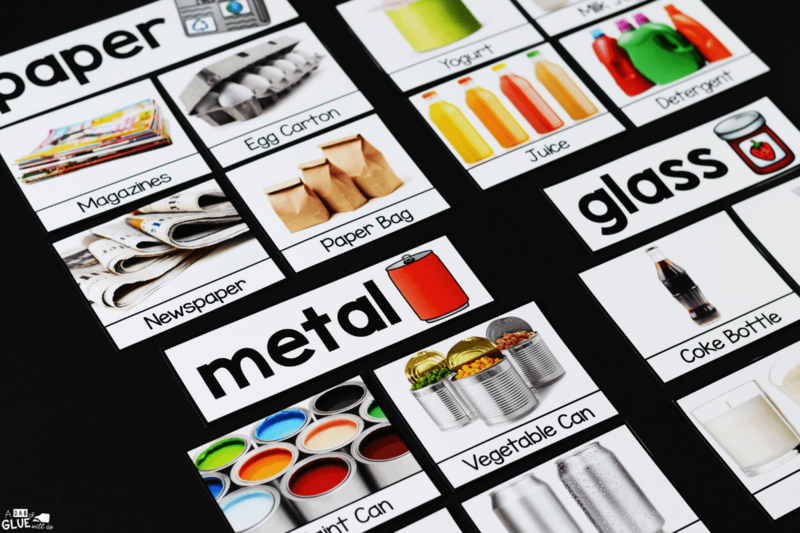 With the Recycle Sort game and worksheet students will be able to distinguish between paper, metal, plastic, and glass. There is a twenty page PowerPoint that introduces students to reducing and resuing with real photographs. 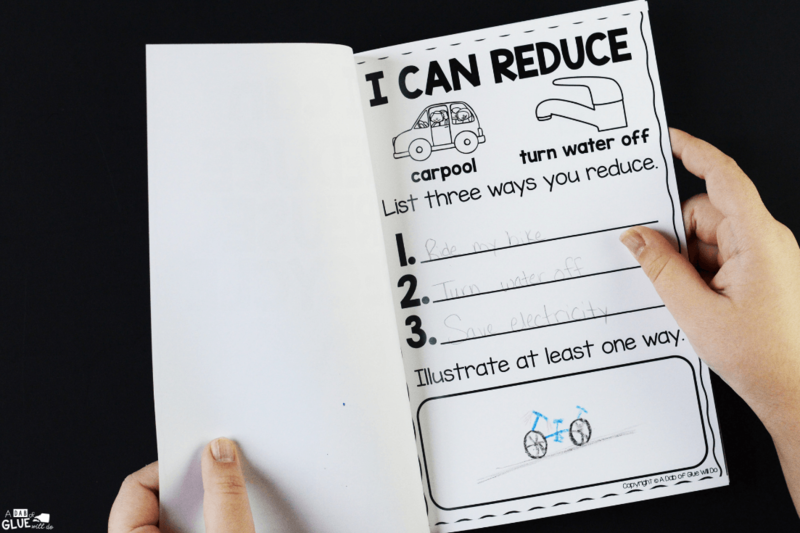 With the Three R’s sort game and worksheet students will show the different ways they can Reduce, Reuse, and Recycle. 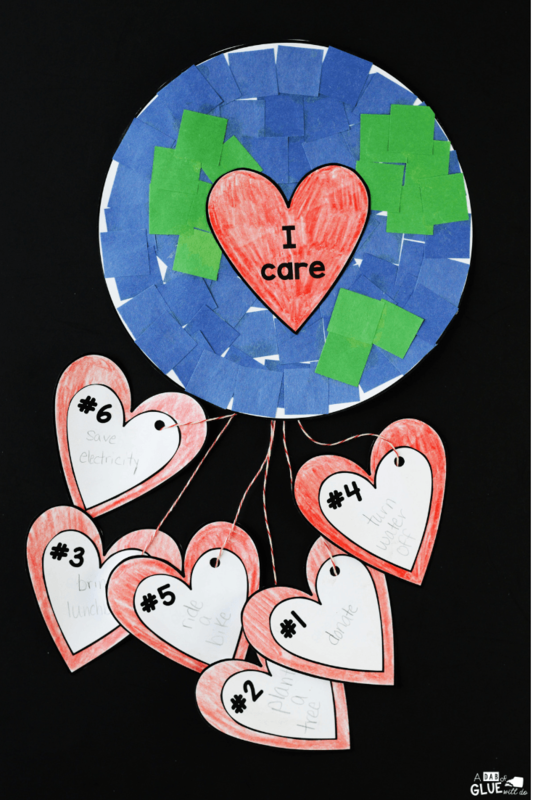 Students will show what they know using their creative side as they pledge to protect the Earth with this adorable mobile. 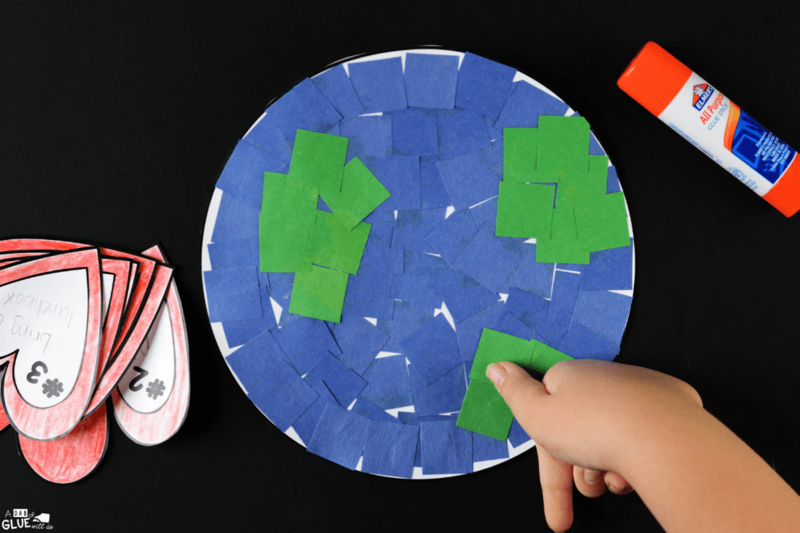 Your kids can learn more about earth science with this Natural Resources Science Unit. It comes with 189 pages including 9 different activities. You and your students will become enthralled with this in-depth science unit study of Animal Habitats. 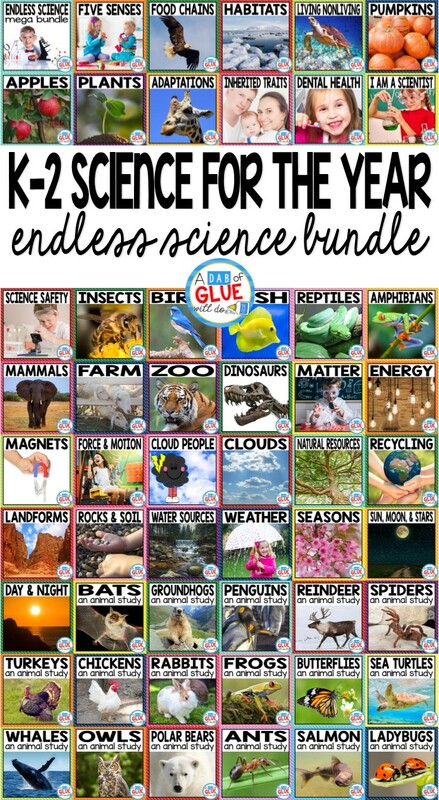 If you are looking for more science ideas, activities, and printables be sure to check out our Endless Science Mega Bundle.